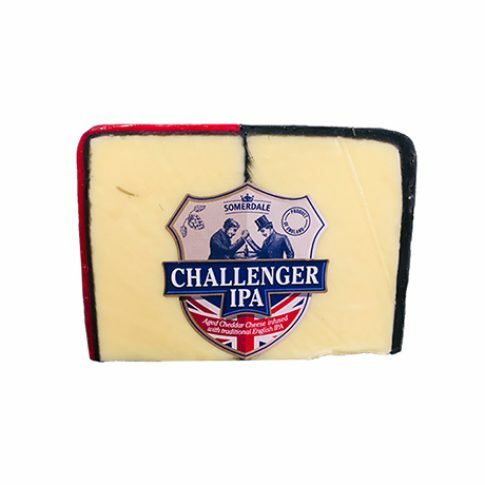 Challenger IPA Cheddar - Zuercher & Co. This sweet cheddar has notes of wheat and hops from the addition of an IPA. A thin ash line cuts the cheese in half, making a dramatic presence on a cheese plate.